Prispevek smo prevedli in je na voljo v slovenski verziji. 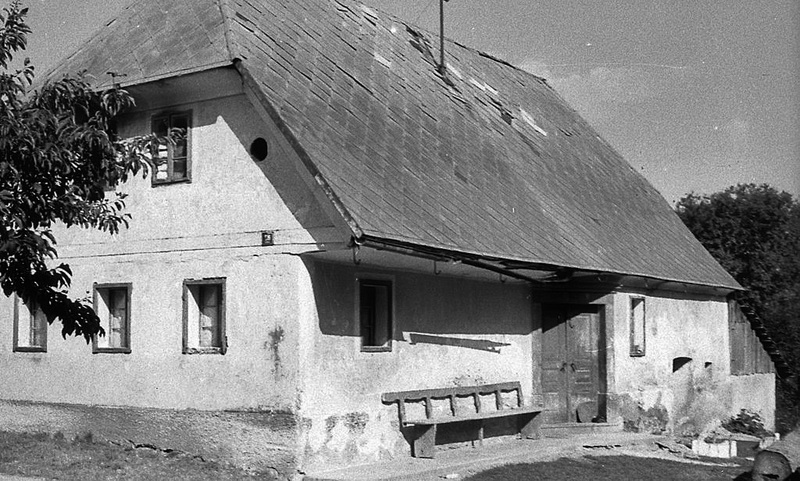 This photograph and others taken in 1932, 1942, 1962 in 1969 illustrate major improvements to the house Antonovi, Iga vas 26 (old 28). Sometime between 1932 and 1942, the family made the decision to go ahead with the costly projects of tiling the roof and construction of the wooden extension. It was undertaken during the worldwide economic depression when Slovenia was hit badly by falling commodity prices. At the time my father was a boy. On many occasions I recall him bitterly complaining that the family of 10 never had enough to eat. The family had an additional financial concern, dowries for 6 daughters. 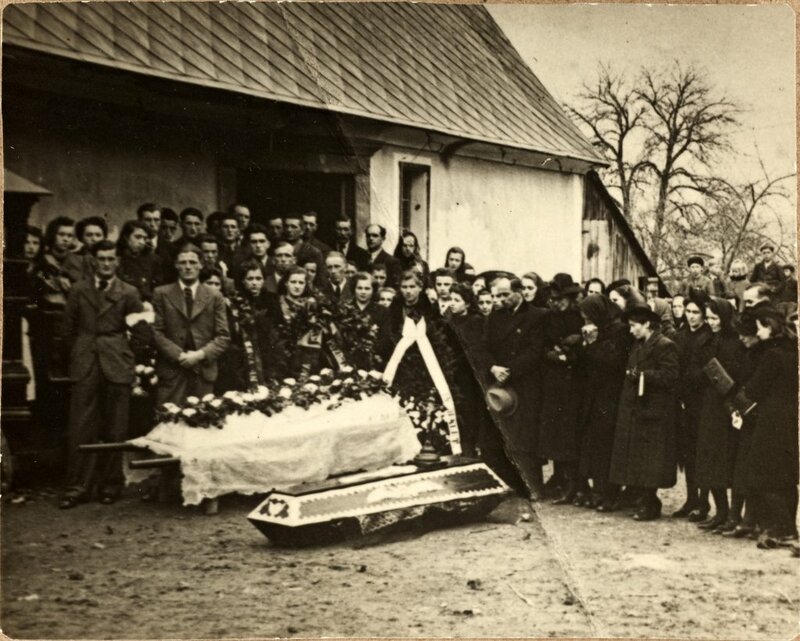 In 1936 the family paid a considerable dowry on the marriage of daughter Frančiška (age 22). As the other daughters, Ivana (age 21), Alozija (age 17), Angela (age 13), Milena (age 11) and Terezija (age 6) approach marriageable age, the family could expect to pay out dowries over the next 15 years. As trees owned by Loska Dolina families were considered to be “gold”, I can safely assume that the family had no alternative but to chop down trees to pay for the house improvements and dowry possibly supplemented by cash earned outside the home by family members. By 1939 daughter Ivana was working at the Iga vas gostilna(tavern) and making her contribution to the household. By 1942, the house has a modern tiled roof and there is a wooden extension at the back of the house. Unfortunately in 1962 the roof is not in a good condition and looks like it needs to be repaired. The wooden extension is still intact.